Admit it. You've always dreamed of being a swarthy sailor who sports a crossbow, gambles with death, and gets mistaken for the devil. 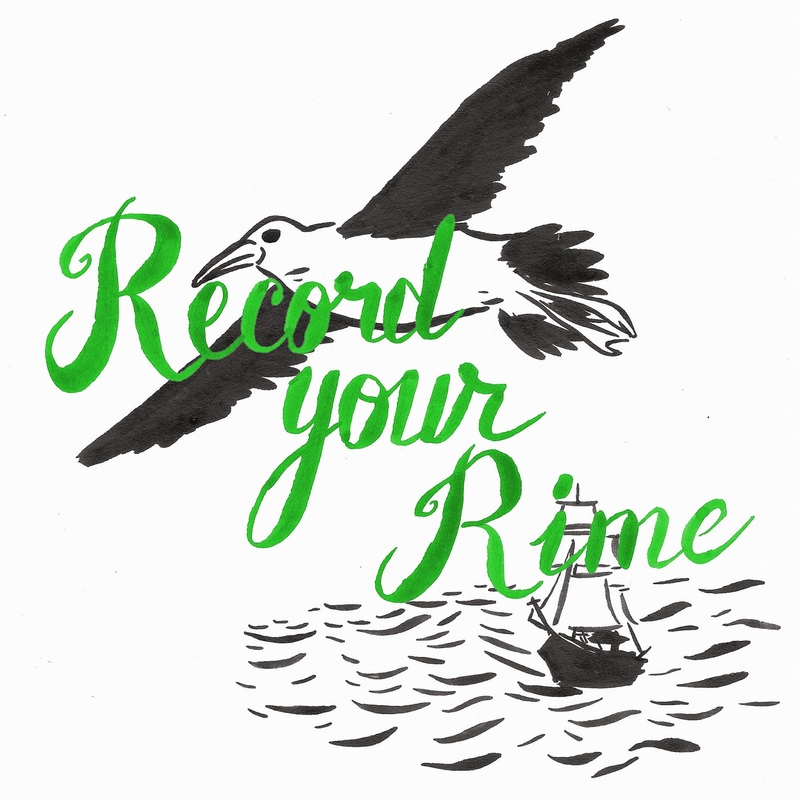 In celebration of Tony Award nominee Fiona Shaw's upcoming performances of The Rime of the Ancient Mariner, Samuel Taylor Coleridge’s epic account of bird-related misadventures on the high seas, we're partnering with the Poetry Foundation's Record-a-Poem project to collect your interpretations of (an excerpt from) Coleridge’s classic rhyme. Don’t worry, sailor: this can all be done from the comfort of your own scurvy-free home. All we need is your lovely voice and your saltiest take on one of the great poems of the English language. You can listen to some of the submissions here. In a few weeks, we’ll edit together a single crowd-sourced animated video featuring as many of your voices as possible and post to the blog. And if you participate through Soundcloud, your entire reading will be preserved as part of Record-a-Poem for poetry posterity. UPDATE: Deadline for submissions for the animation was December 1, but we encourage you to continue submitting your Rimes. Record yourself reading the excerpt below. Don't be afraid to get creative! (Smartphone apps like Voice Memo are easiest. Just try to keep your phone 8-10 inches from your face). Email your clip to rime@BAM.org. Be sure to include where you're from and your age (optional) if you'd like to be credited later on. Record yourself reading the excerpt below. Don't be afraid to get creative! (Smartphone apps like Voice Memo are easiest. Or download the Soundcloud app and record it directly to the site. Just try to keep your mic 8-10 inches from your face). Join (or log into) Soundcloud.com. Join the Record-a-Poem Group on Soundcloud. Name your file RIME OF THE ANCIENT MARINER by COLERIDGE read by YOURNAME. Tag your poem with "poem", "poetry", and "Coleridge". Click "More Options," click "Downloads" to enable downloading, and save. Click "Go to your sound" and add the file to the Record-a-Poem Group. To set you up: you’re a sailor, whose ship has been blown off course. You might have been saved, but you’re bad with birds and shot the magic albatross that was making the winds blow. 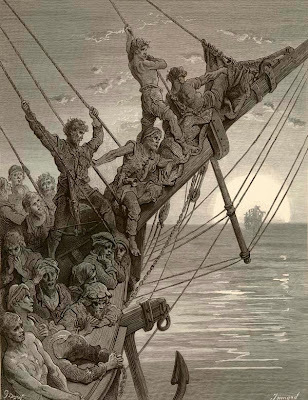 To the chagrin of your crew, you're stuck again. (Read the entire poem here). Do you still need clips?